A generous thank you to all who joined us for our Lavish Lunches fundraiser in support of seniors in our community! The day began with a light breakfast at the home of Michele & Daniel Ross featuring guest speaker, Tanya Steel, a global leader in the food world. Participants then attended fabulous themed luncheons of their choice. We also held our Mitzvah Lunch at the JCC to celebrate with our seniors and danced together. For further information, contact Fran Koszer at 201.408.1404 or fkoszer@jccotp.org. 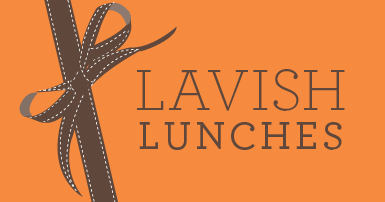 Click here for Lavish Lunches video: Supporting JCC’s Senior Programming. Click here for photos of our 2019 event. 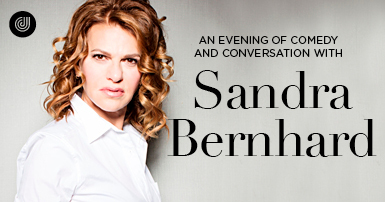 Performer, actress, singer and author, and star of the Gracie Award winning daily radio show Sandyland, and series regular Nurse Judy Katz on FX’s Pose. As a Patron of the Art subscriber, you will receive many exclusive benefits, including, concierge service, VIP ticket access and seating, complementary tickets, reserved parking, special receptions, and so much more. Your participation in the Patron of the Arts program enables the JCC to continue its rich tradition of educating and contributing to the vibrancy and vitality of the JCC's cultural arts community. Want to learn more about becoming a Patron of the Arts and enjoy diverse and inspiring arts experience all year long? Visit our Patron of the Arts page. Plus, New! 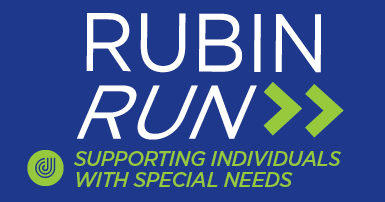 Rubin Run Health Expo coming to the J. Keep an eye out, details to follow. Our community-wide, family-friendly event, held on Mother’s Day each year, raises funds to provide essential programs to improve the lives of individuals with special needs. Click here for photos of our 2018 event. 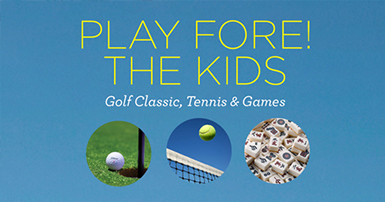 We’re really excited for our upcoming Play Fore! the Kids fundraiser. Your participation and support enables the JCC to provide diverse programming for children who are differently-abled. Be on the lookout for more information coming soon. Click here for photos of our event on northjersey.com. Click here for JCC photo gallery. For more information, please contact Fran Koszer at 201.408.1412 or fkoszer@jccotp.org. 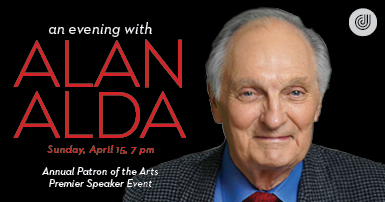 Our Patron of the Arts Premier Speaker Event featuring Alan Alda, moderated by Bill Ervolino, was a fun, entertaining and enlightening experience for all. Our VIP ticket holders also had the pleasure of meeting Alan Alda for a photo opportunity as part of their Patron of the Arts subscription. For more information, please contact Nina Bachrach at 201.408.1406 or nbachrach@jccotp.org. Thank you to our generous sponsors, donors, auction contributors, volunteers and all those who supported the 2018 Play Fore! the Kids fundraiser. We are extremely grateful for your support which enables the JCC to continue providing diverse programming for children who are differently-abled. Thanks to YOU, the event was a record breaking success! Click here for JCC photo gallery. For more information, please contact Fran Koszer at 201.408.1412 or fkoszer@jccotp.org. 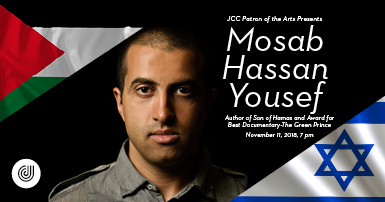 Mosab Hassan Yousef, author of Son of Hamas and the award winner for best documentary -The Green Prince, filled every seat in the house. 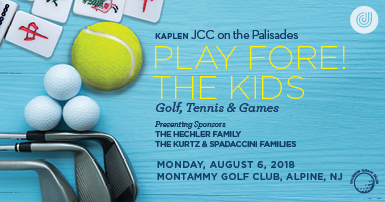 The JCC extends a special thanks to the program’s Presenting Sponsor, Maggie Kaplen and The Kaplen Foundation. Supporting scholarships at the JCC. Click here for photos of our event. Click here to view the ejournal. For more information, please contact Fran Koszer at 201.408.1404 or fkoszer@jccotp.org. 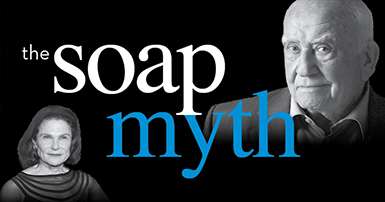 Hundreds attended the critically acclaimed Soap Myth, by Jeff Cohen, questioning what it means to assume collective responsibility to report the truth about the Holocaust and to keep that truth alive. 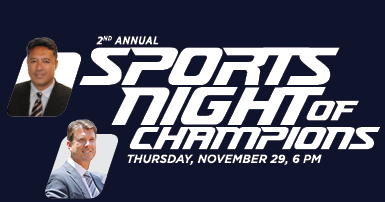 Special thanks to the Presenting Sponsor, Maggie Kaplen and The Kaplen Foundation..